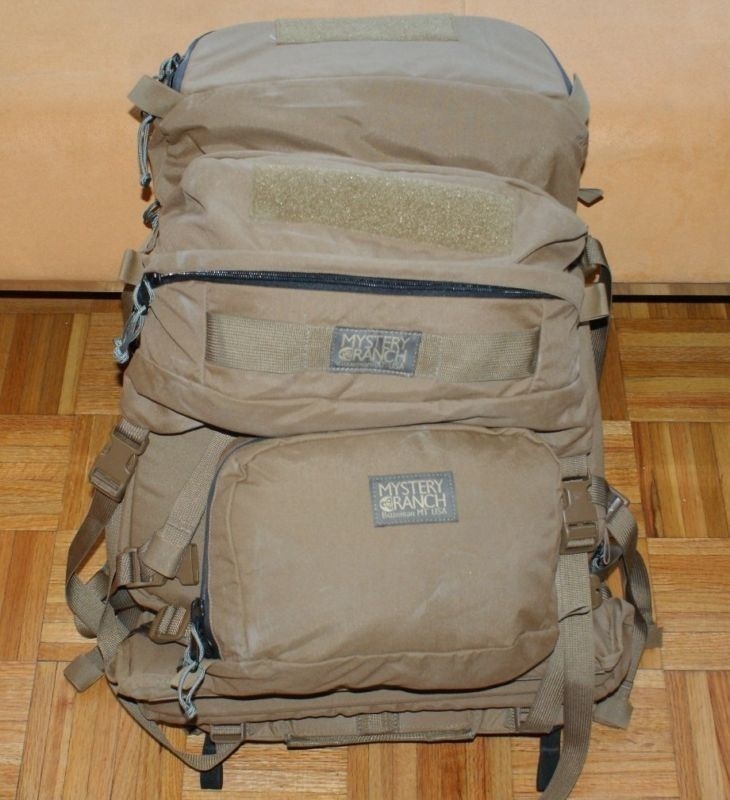 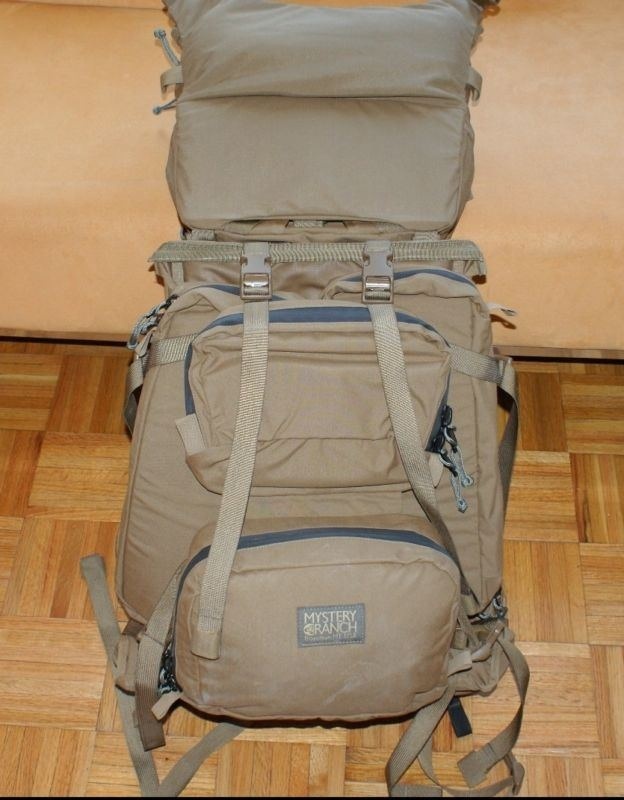 "FOR SALE IS A BRAND NEW MYSTERY RANCH RECON BACK PACK. 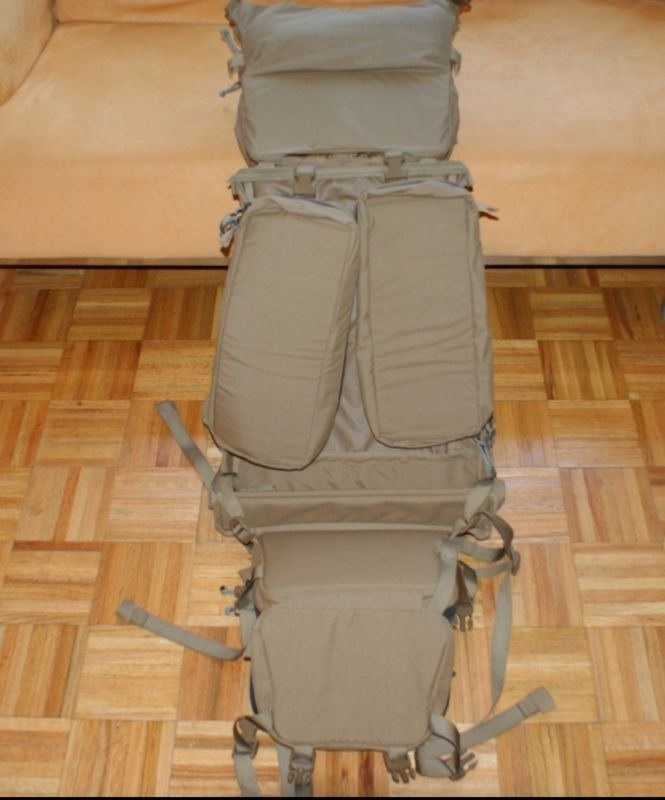 EXTREMELY RARE USED BY SPECIAL FORCES AND NAVY SEALS. 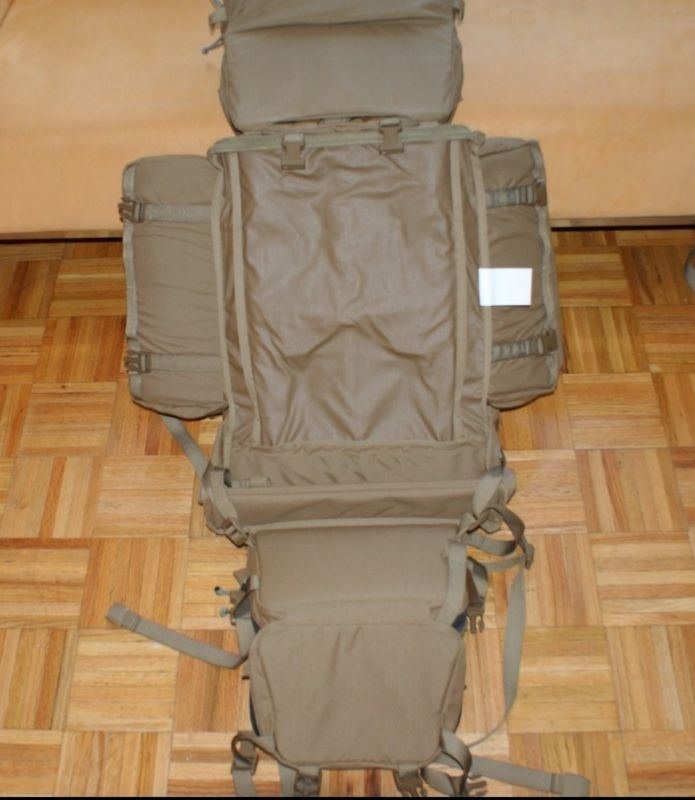 THIS MODEL DOES NOT EXIST ON CATALOG AS IT IS MADE TO ORDER FOR A SPECIAL OPERATIONS UNIT."